Located off Carothers Road, the Carothers Farms Subdivision is a single-family home and cottage home development in Nolensville TN (Davidson County). Popular Streets in Carothers Farms include Glen Haven Drive, Grace Point Lane, Pleasant Street, Princeton Hills Drive, Vineyard Garden and Winding Creek Drive. 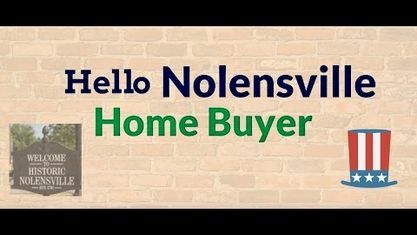 Other nearby Nolensville Subdivisions include Burkitt Commons Subdivision, Burkitt Springs Subdivision, Burkitt Village Subdivision, Burkitt Place Subdivision, Carothers Crossing Subdivision, Catalina Subdivision and The Ridge Subdivision. View our selection of available properties in the Carothers Farms Subdivision area. 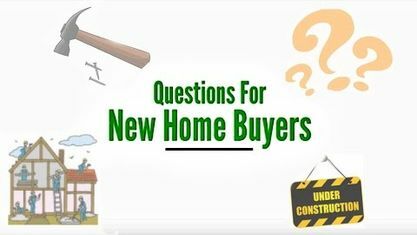 Get to know Carothers Farms Subdivision better with our featured images and videos.